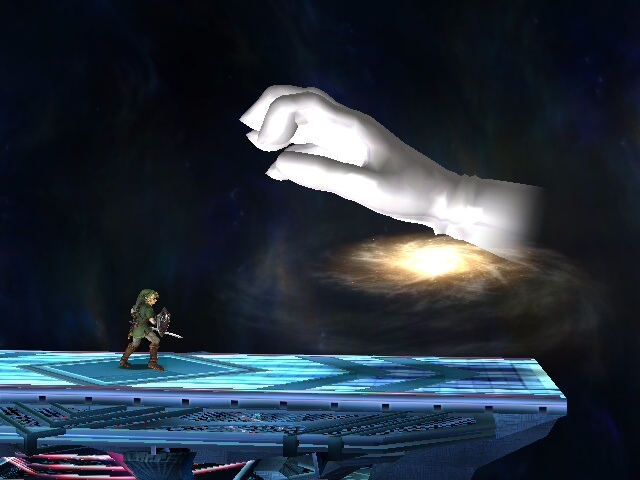 Can you play as Master Hand in Super Smash Bros. Brawl? Street Fighter 2 Championship Edition was the first mainstream fighting game created that let you play as one of the final bosses. Ever since then we have all wanted to play as the final boss in all of our fighting games. Super Smash Bros was one of the few games where this was not an option. You could not use Master Hand. All of a sudden seven years after the game came out somebody claimed that there is a glitch in the menu screen and you can in fact play as Master Hand. Here's the answer to that rumor.